‘Three strikes and you’re out’ is the message Treasurer Peter Gutwein is sending councillors, following the state government’s decision to introduce legislation to strengthen the code of conduct for local government. Mr Gutwein said after consultation with the Local Government Association of Tasmania, a new Code of Conduct panel will be established, which will cut red tape by replacing the current 29 panels with just one. 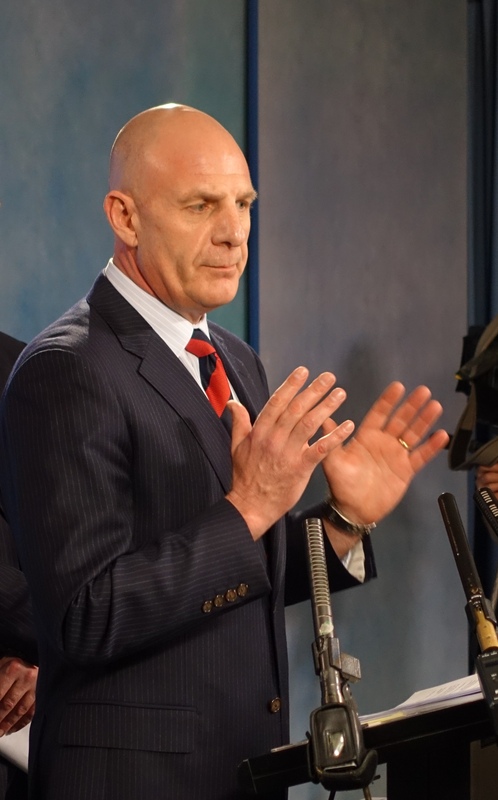 “The new panel will have the power to fine councillors and aldermen who don’t comply with the panel’s directions,” Mr Gutwein said. “They will also have the power to suspend or even remove the councillor or alderman out of office if they continue to seriously flout the rules. The Director of Local Government will also have the capacity to throw out a complaint if it is deemed frivolous. In addition, the legislation will amend a number of concerns including only allowing people whose primary residence is Tasmania to stand for local government elections. Further actions will also be made following the investigation conducted by the Director of Local Government as to how councils deal with private and confidential information deemed relevant to a council meeting agenda item. 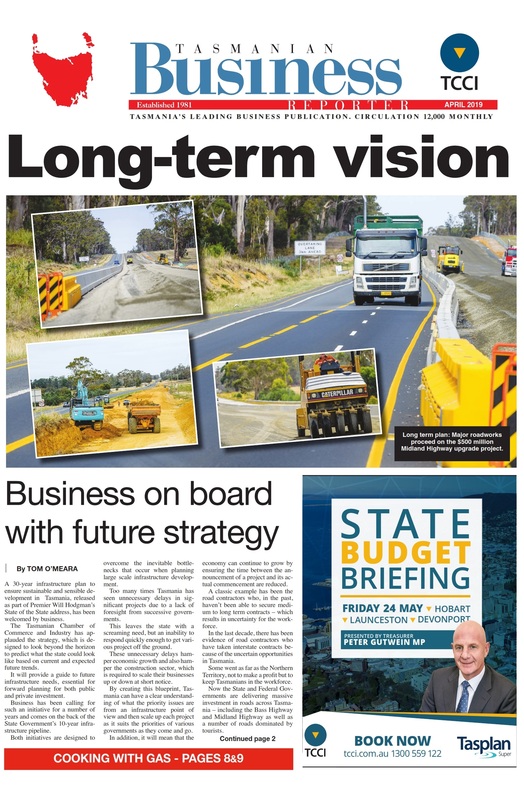 “The Government is serious about local government playing its role in making Tasmania the best place to live, work and invest,” Mr Gutwein said.